Getting rid of the birds is neat, easy, and discreet with 4-S gel. 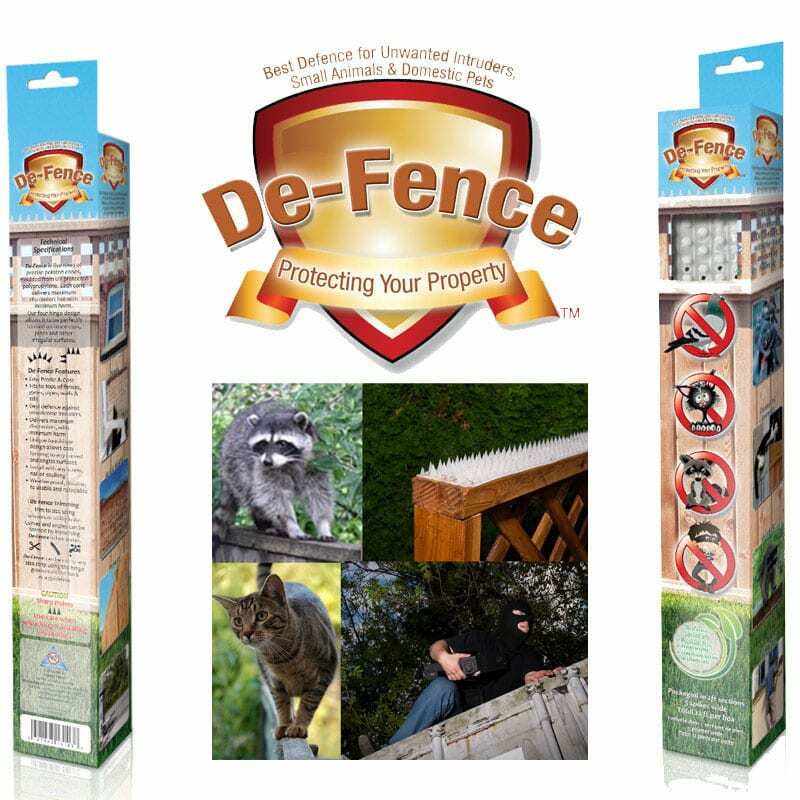 The water resistant gel sits in plastic dishes and lasts up to 4 years repelling pigeons. 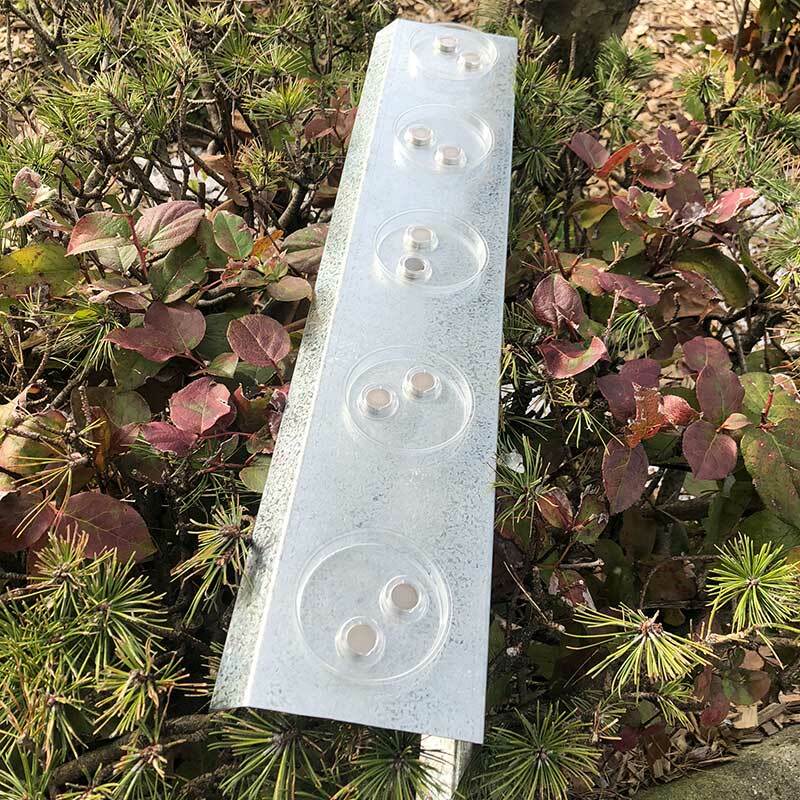 Great for low hanging signs, roofs, or other ledges in and outdoors. 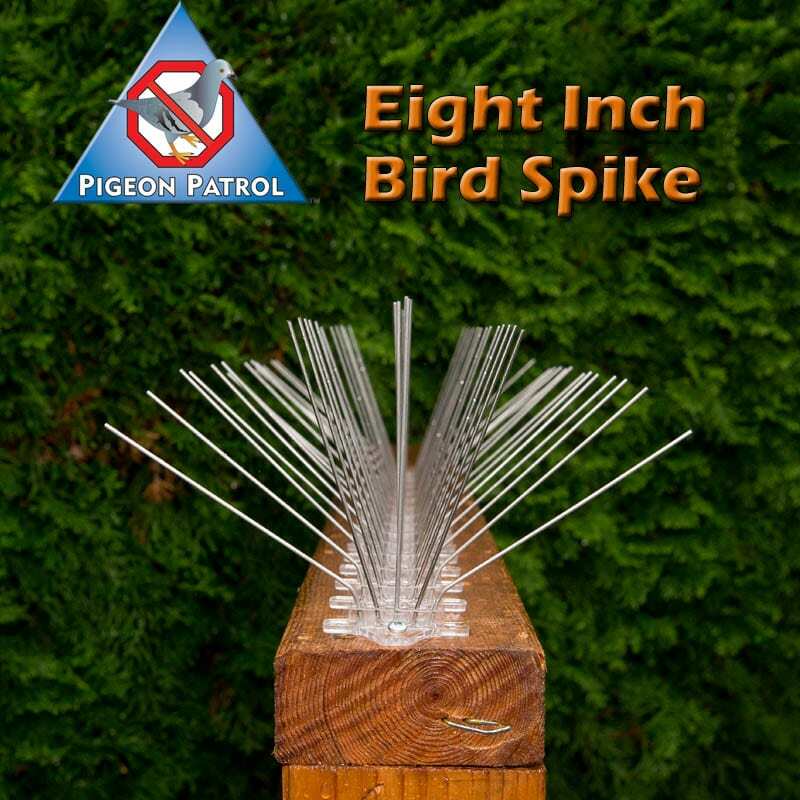 One tube of Bird Free 4-S Gel (15 dishes provided) will cover a straight run up to 45 feet or an area up to 500 square feet. 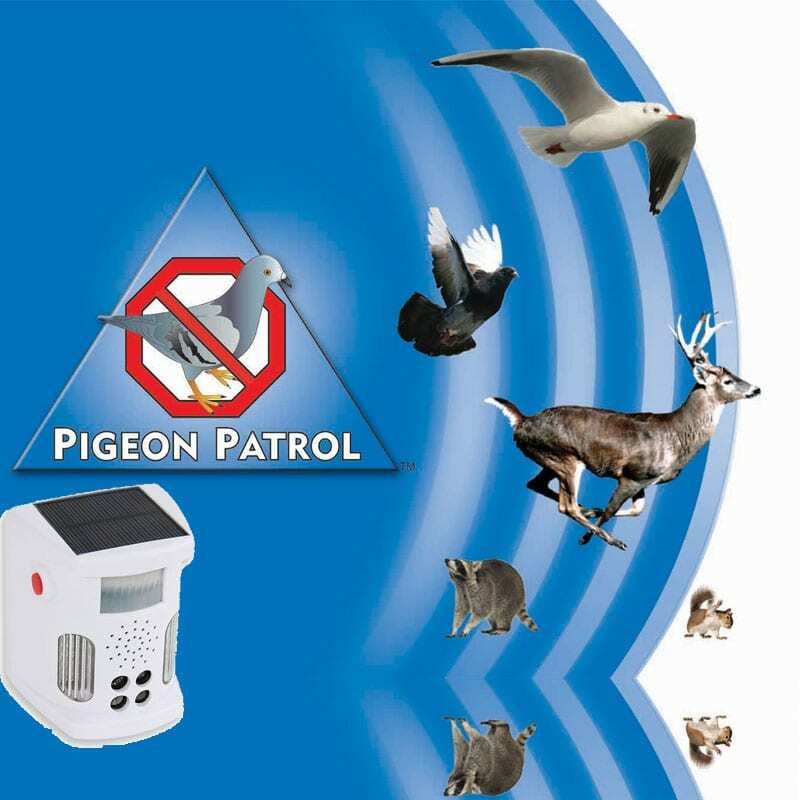 New technology has allowed us to produce an Eco-friendly bird repellent gel, which is harmless to birds, animals and humans. 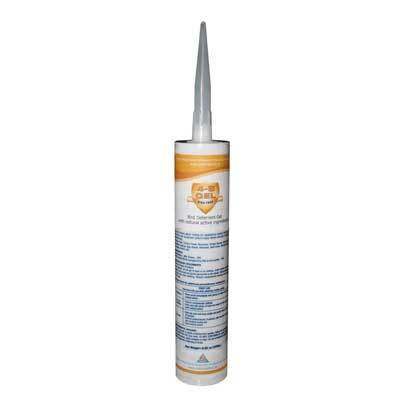 Our 4-S Gel repels birds by stimulating all bird senses. Visual, Scent, Touch & Taste. 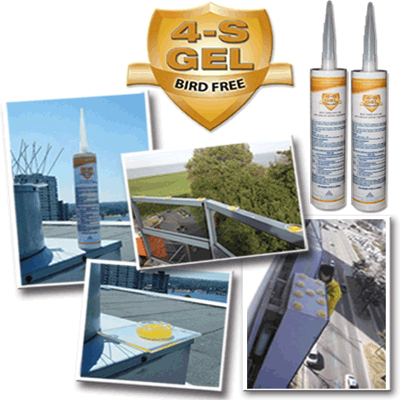 Bird Free 4-S(senses) Gel is easy to install, and is like no other bird aversion system in the world. The micro encapsulation, formula technology that gives the user a 2 to 4 year life span on the gel, depending on the area. 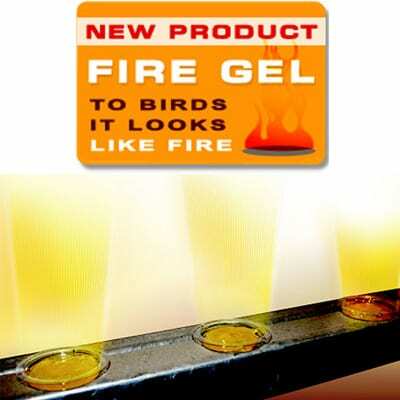 4-S Gel has a special based oil film on its surface that protects the gel from rain and other extreme weather conditions The most amazing thing about the 4-S Gel is that when any UV light makes contact the birds seem to see this perceive the gel as fire. The 4-S Gel has a sweet smell of cinnamon to humans, but a foul, sour deathly smell to the birds. 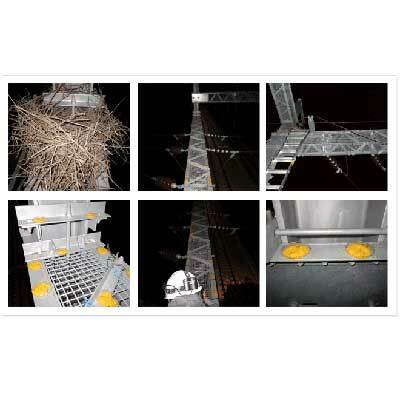 Bird Free 4-S Gel is set into small dishes (provided), then the dishes are either placed, hung or secured with magnets or caulking in the infected area after the area has been cleaned. 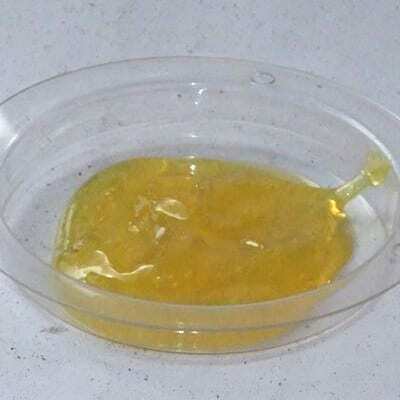 Bird Free 4-S Gel is a proprietary, patented, non-toxic, eco friendly gel that is made from oriental herbs listed in USA FDA’s GRAS (Generally Recognized As Safe) list, a designation that experts define as a chemical or substance safe to be added in food. Using Oriental Herbal ingredients Bird Free 4-S Gel stimulates and irritates the touch, taste, smell, and sight of birds. 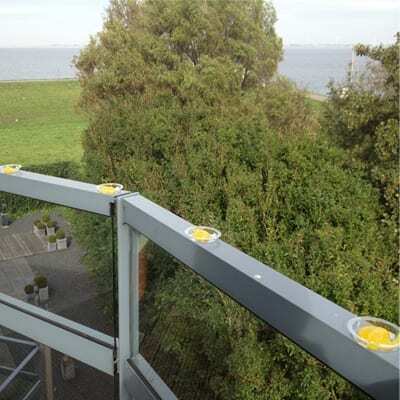 Touch: The gel is sticky, which birds don't like. Taste: Birds hate sour grapes, that what the gel tastes like. 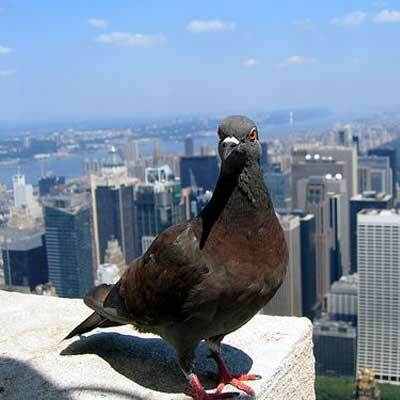 Smell: You smell cinnamon, but birds smell a sickly, deathly smell. 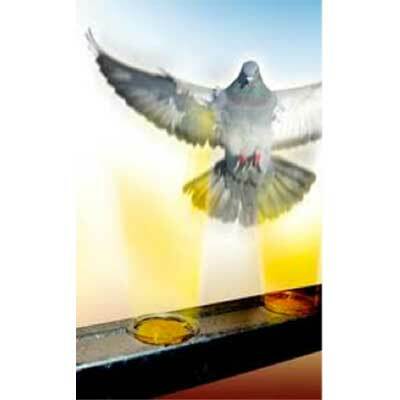 Sight: Bird see the gel as fire. 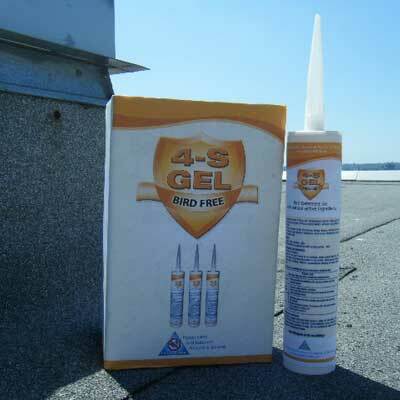 Bird Free 4-S Gel keeps away the birds, but doesn't damage buildings or facilities. 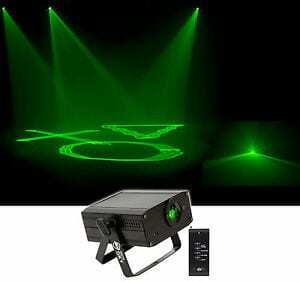 It can be used indoors and outdoors since there are no fumes that inhibit regular breathing. Each tube, using 15 dishes, can cover a straight line of up to 45 feet or an area of 500 square. feet by simply squeezing the gel into each dish and placing each dish appropriately.